Distribution Home Page: scottjarvis.com/page105.htm – NOTE the authors site appears broken. 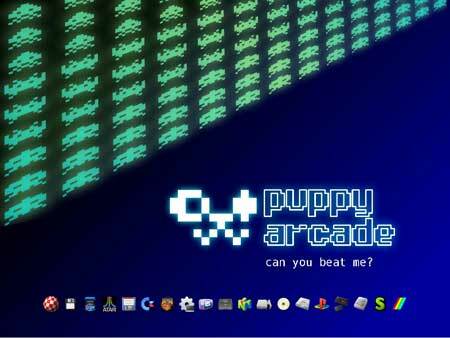 If all went well, you should be booting from your Live Puppy Arcade USB. You will be prompted to create a persistent file for saving your session data on shutdown. Just select your USB device when prompted.